Our high end brand, Kerastase, has just lifted the lid on the first ever Smart Brush – at Tech Event CES 2017, and was awarded the International CES Innovation Award along the way. So this must be a big deal… right?? 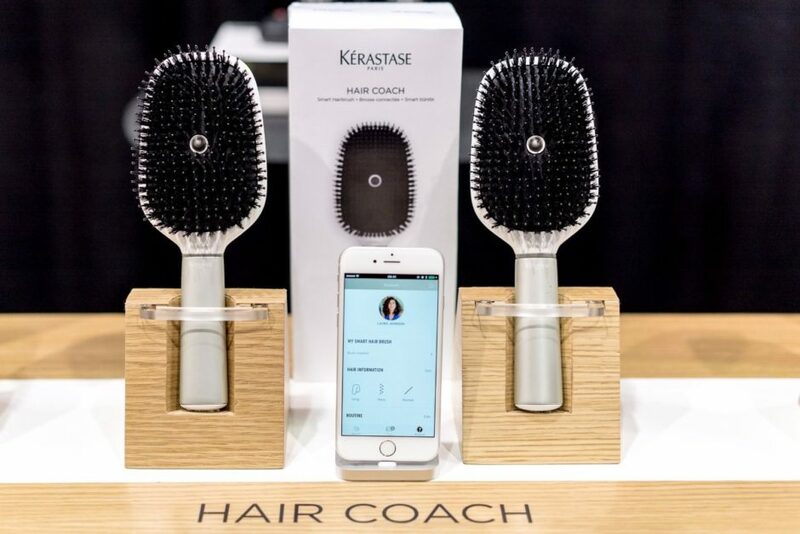 Named the Kerastase Hair Coach the brush uses sensors to establish the quality of hair and monitors the effects of the users haircare regime. It comes with an accompanying app which details the findings alongside additional info and prescribed product recommendations to help improve your hair care routine. If you’re brushing too hard, your brush will tell you! Its uses a microphone to identify patterns in your brushing technique…amazing hey? ?